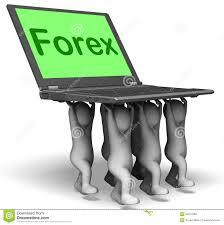 The FOREX market is not something new, but has been used for over thirty years. With the introduction of computers, and then the internet, the trading on the FOREX market continues to grow as more and more people and businesses alike become aware of the availability of this trading market. 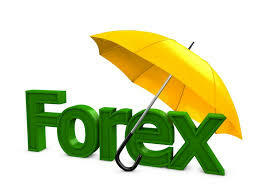 FOREX only accounts for about ten percent of the total trading from country to country, but as the popularity in this market continues to grow so could that number. 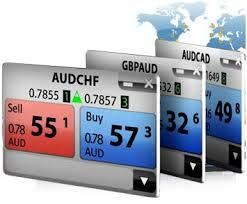 NEXT POST Next post: Forex Trading – should you invest or not?